Welcome, PowerPress user! This page will assist you in submitting your podcast to the TuneIn Podcasts section. Your artwork is a square JPG or PNG formatted image at least 1400 x 1400 (1400 x 1400 JPG image recommended). You can also optionally submit a unique logo and banner image. A unique podcast program title. You need to have created at least one blog post with media (a podcast episode) in either mp3 or m4a audio format. Note: TuneIn does not accept video (mp4 or m4v) or digital document (pdf or epub) podcasts. 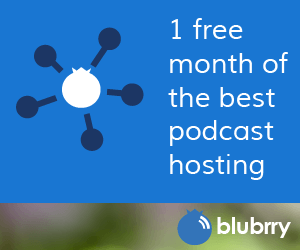 If you have completed the above steps, you are now ready to submit your podcast to TuneIn. All podcasts submitted to TuneIn are moderated. The process can take between one to 10 days. TuneIn will email the address you provide when your show is approved or denied.